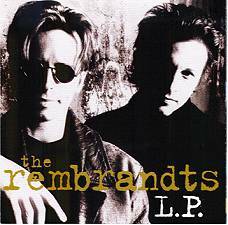 The release of the Rembrandts' third album, L.P., is preceded by the hype of "I'll Be There For You," their theme from the popular Generation X sitcom Friends. 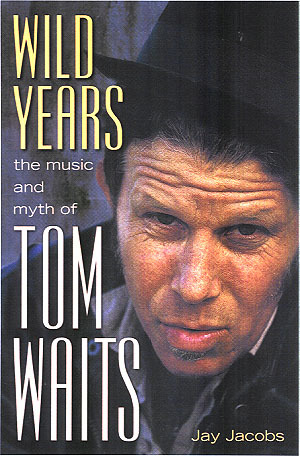 That song was added to this album at the last minute (in fact, it is not mentioned anywhere in the liner notes or the artwork for the project, just on a sticker outside the jewel box). The tune, like the series, is upbeat and relentlessly perky, but it's also damned enjoyable. The band has toughened the instrumentation from the TV version and come up with one hell of a single. Copyright � 1995-1998 PopEntertainment.com All rights reserved. Revised: July 03, 2018. The theme from Friends may be the worst thing that ever happened to the Rembrandts. Admittedly, it is a catchy tune, and it was the Rembrandts' biggest hit, but it really isn't all that representative of the band's sound. On the first album since that fluke hit, the band seems to be trying to distance itself from the tune. First of all, they have changed the band's name, which is kind of weird since Danny Wilde is only marginally more well known than Phil Sollem, the only other fulltime member of the band who left before this album was recorded.